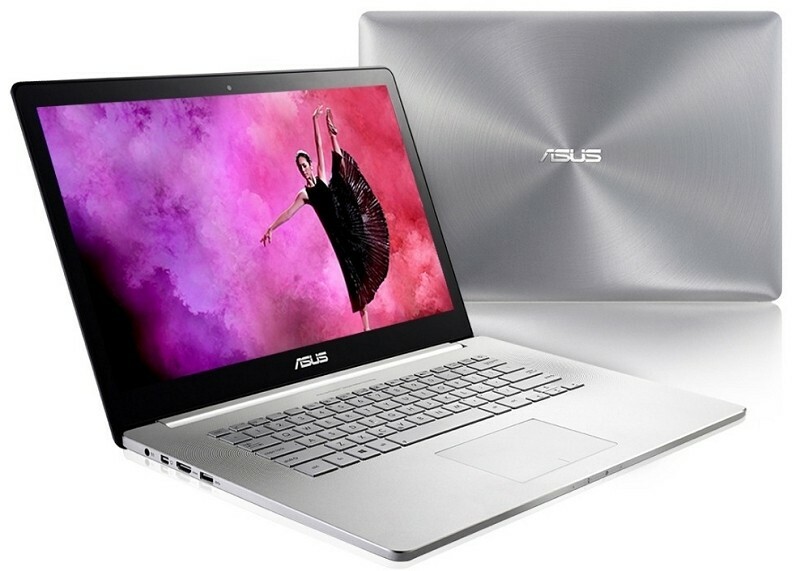 Asus is hoping to make a big splash at this year’s Computex trade show with the unveiling of some new notebooks including the Zenbook NX500, an Ultrabook sporting a 4K resolution touchscreen display, and the multi-purpose Transformer Book V.
The Zenbook NX500 is a premium product both in terms of aesthetics and hardware. It features an aluminum chassis with polished surfaces that measures just 19mm thick, a backlit keyboard and a unique approach to speaker placement. In addition to the aforementioned 15.6-inch 4K resolution (3,840 x 2,160) display, the Zenbook NX500 comes packed with an Intel Core i7 processor and Nvidia GTX 850M graphics. It can be configured with up to 16GB of RAM and a 512GB solid state drive while amenities like USB 3.0 ports and 802.11 ac Wi-Fi connectivity come standard. Battery life checks in between seven to eight hours on a single charge. The NX500 is expected to ship in late August although pricing has not yet been finalized. The Transformer Book V, meanwhile, is a do-it-all device that’s essentially five products in one. It starts with a traditional Windows notebook with a detachable screen to transform it into a Windows tablet. Much like the company’s PadFone line, there’s also an Android smartphone that docks into the back of the screen to transform it into an Android tablet. Dock the tablet back onto the keyboard and you end up with an Android-powered notebook. Breaking down the hardware, the smartphone consists of a 5-inch display powered by a quad-core Intel Atom processor and 2GB of RAM with up to 64GB of storage onboard. It also has an 8-megapixel rear camera, a 2-megapixel front-facing shooter, LTE connectivity and will run Android 4.4 Kit Kat. The tablet sports a 12.5-inch screen with an Intel Core processor and 4GB of RAM under the hood. There’s also 1TB of storage on tap and you get a full QWERTY keyboard with touchpad when docked. Users can switch between Android and Windows at any time with the touch of a button. Unfortunately that’s all we know at this hour as Asus hasn’t yet revealed how much the Transformer Book V will retail for or when it’ll be available for purchase.